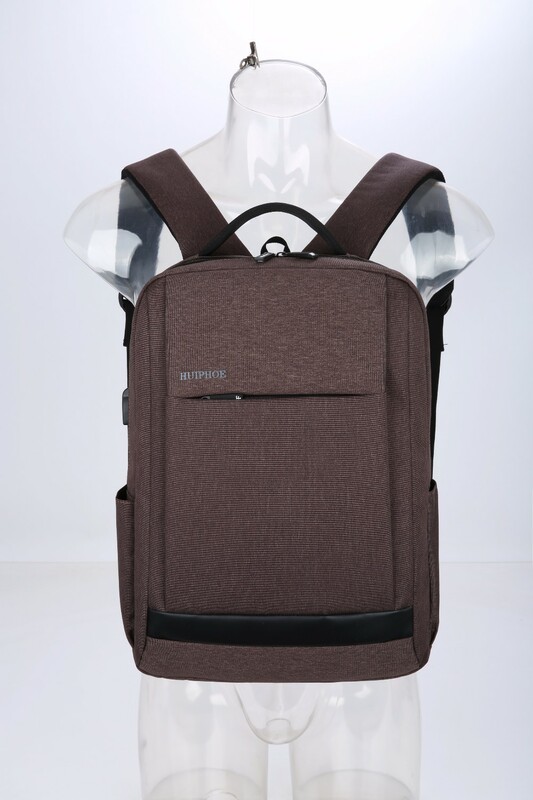 3 Colors of business backpack bags for your choice: Black , Gery, Coffee. If you want to customize your color, pls contact us freely. 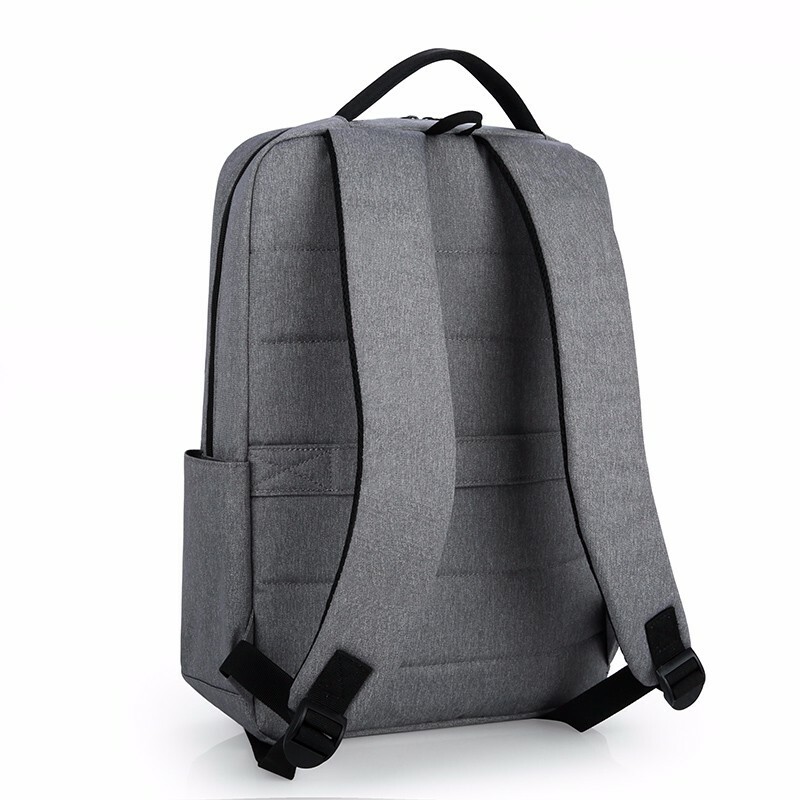 1.This laptop backpack is slim. 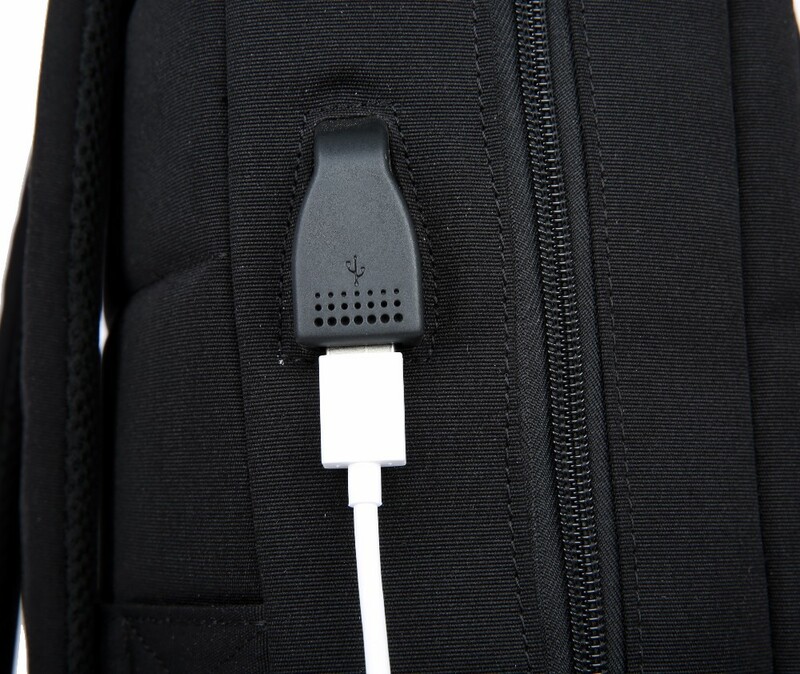 3.This backpack bag is with USB charging port. 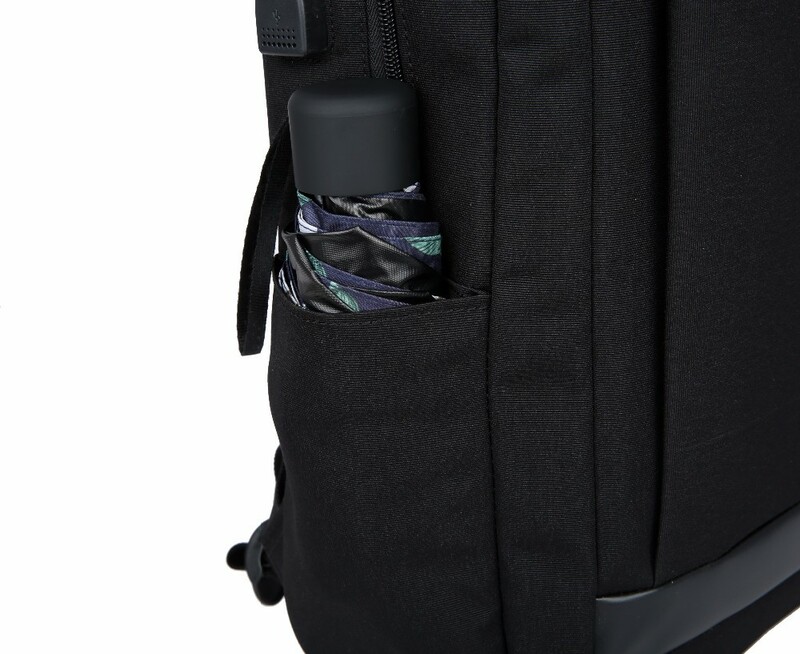 Multi-Compartment: Generous main compartments with padded sleeve for 15.6-inch laptops and several functional pockets allow you to keep all of your gear secure and organized in its place. 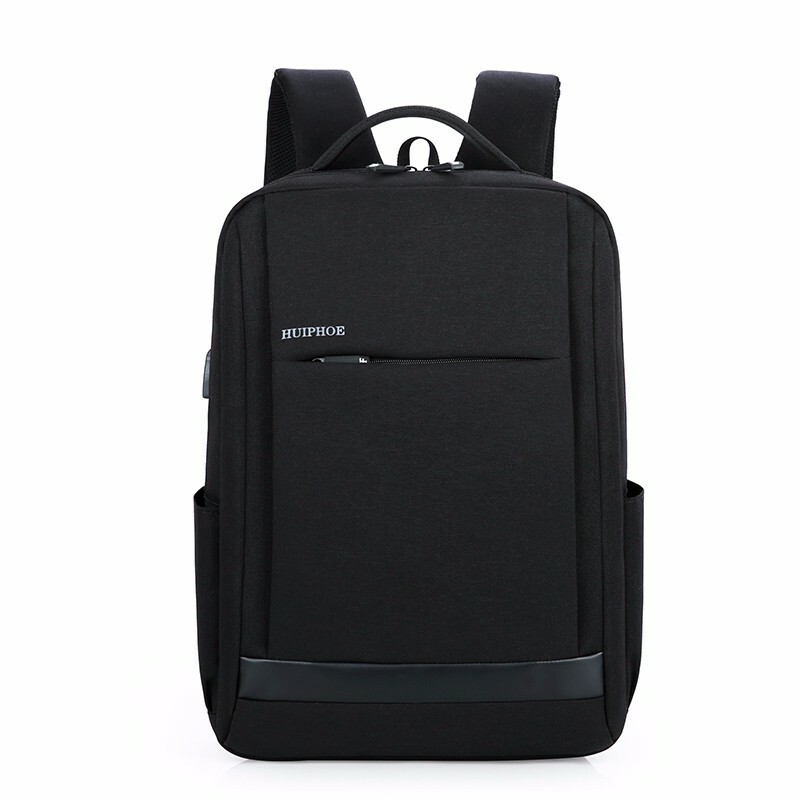 This business leisure backpack bags is made of nylon Oxford cloth, with water-proof , durable, anti-scratch features. More importantly, this material will not fade , is stable and suitable for different environment. 1. 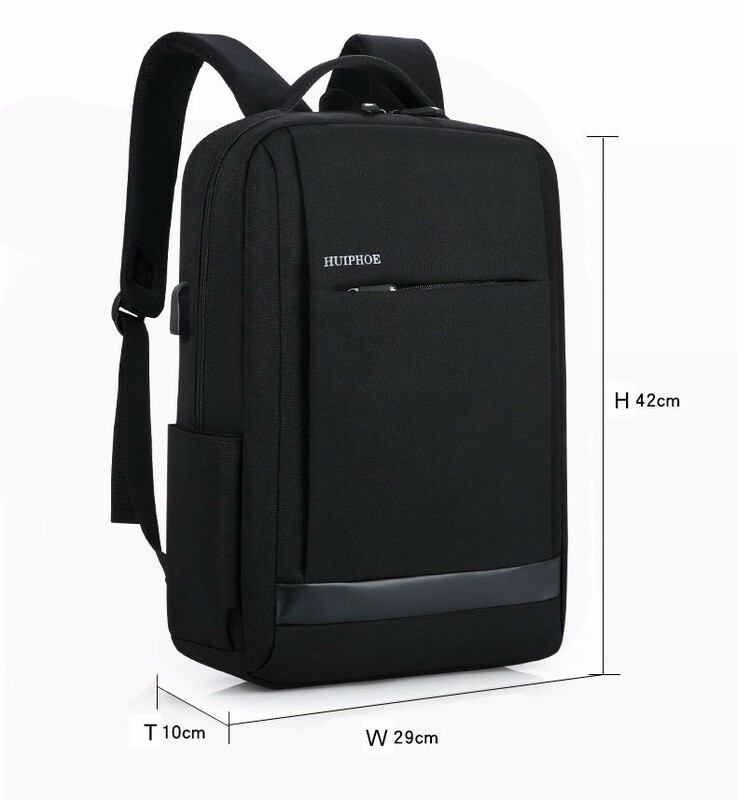 This backpack is popular in Europe, suitable for business man , family travel , school students. 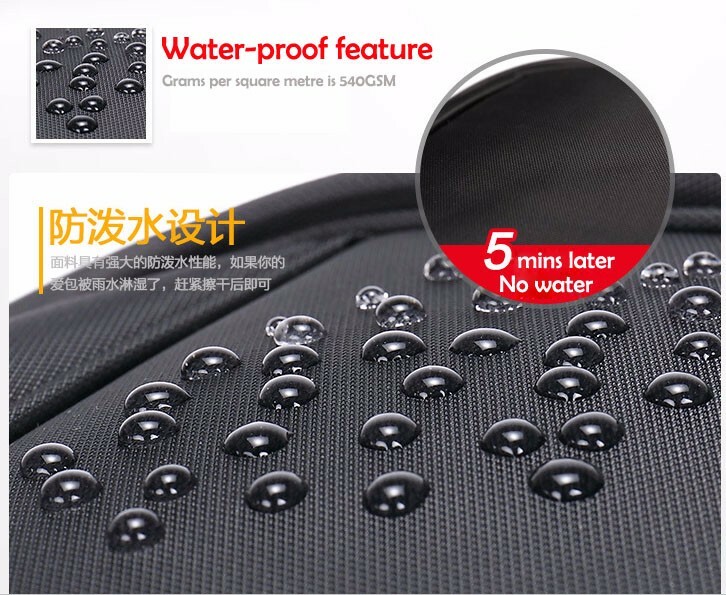 2.The backpack material is water-proof . You never worry about it when it is rainy day. 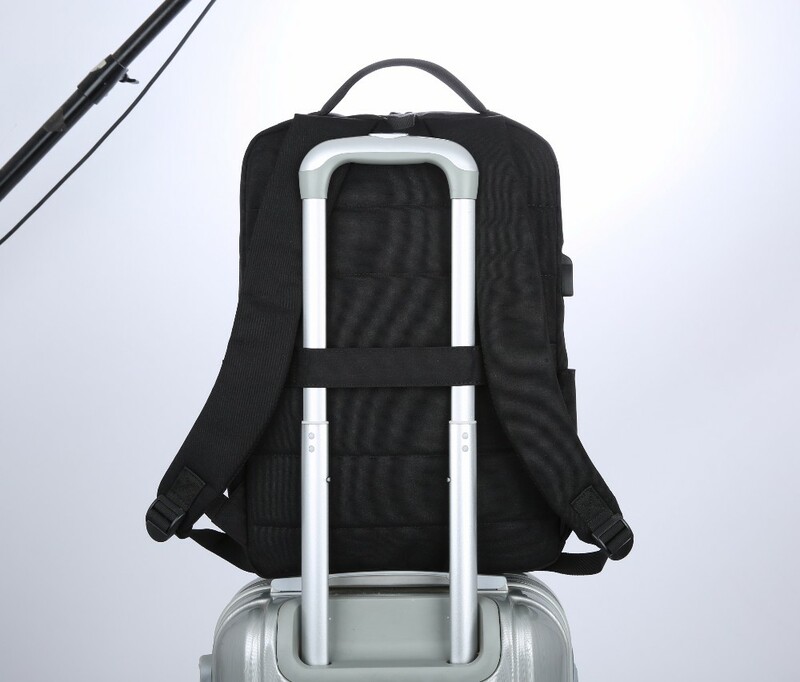 3.The nylon cloth material is anti-scratch and durable, top quality to give you best performance. 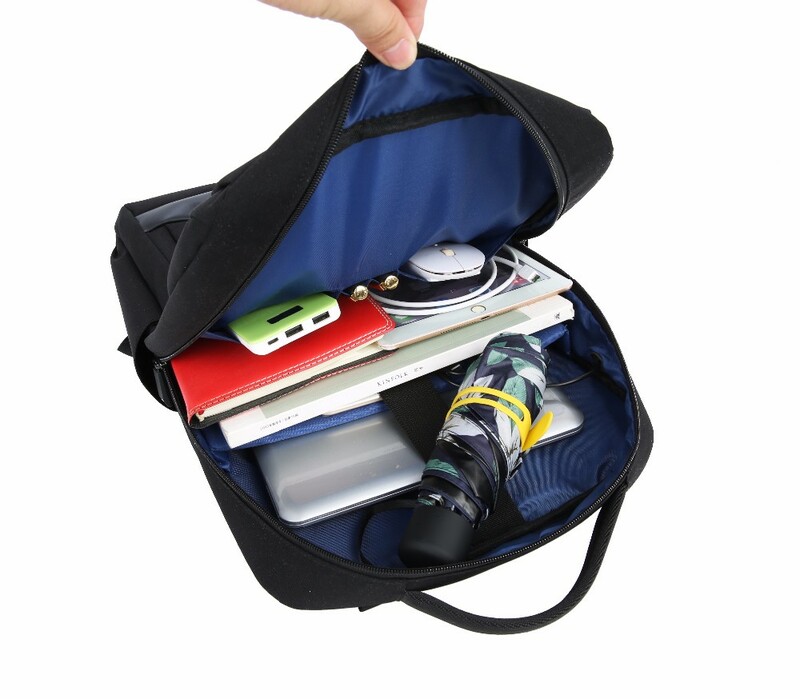 4.It is large capacity , meanwhile provides a separated space for your Laptop, Phone, iPad, pen, keys, wallet, books, clothes, bottle and more. Depend on your quantity , we will try our best to push the order asap. 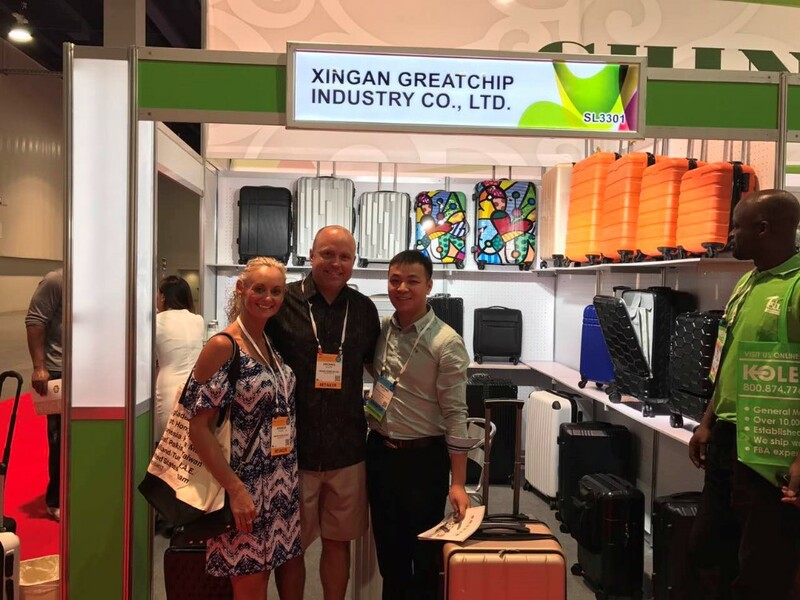 Xingan VastChip Industry&Trade Development Co., LTD is located in Xingan city, Jiangxi Province with a long history in case and bag production. We are backed up by the macro-control of Ji'an government, following the entire luggage market, generating over the time. Supported by R&D and Product Technology VastChip has a strong advantage in terms of manufacture, R&D and product technology. We spend huge amount of money for world-class advanced equipment from abroad. 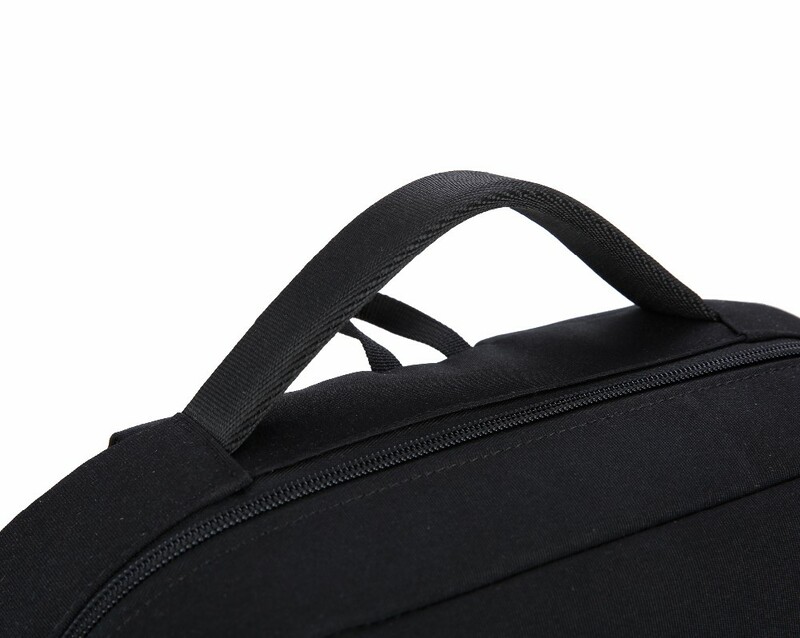 We have created the most advanced computer testing center for bags and cases. 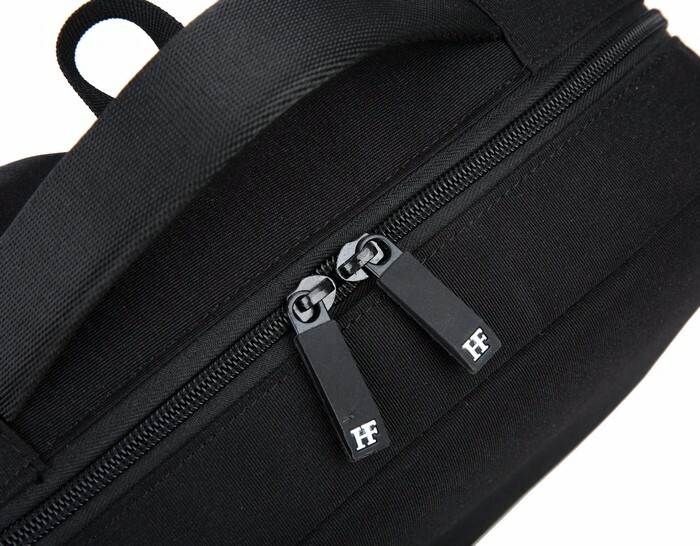 We control each bag and case from raw materials to finished products, from the finished product to the hands of end user, every detail is in good testing and monitoring. We implement confidential and logical production process. 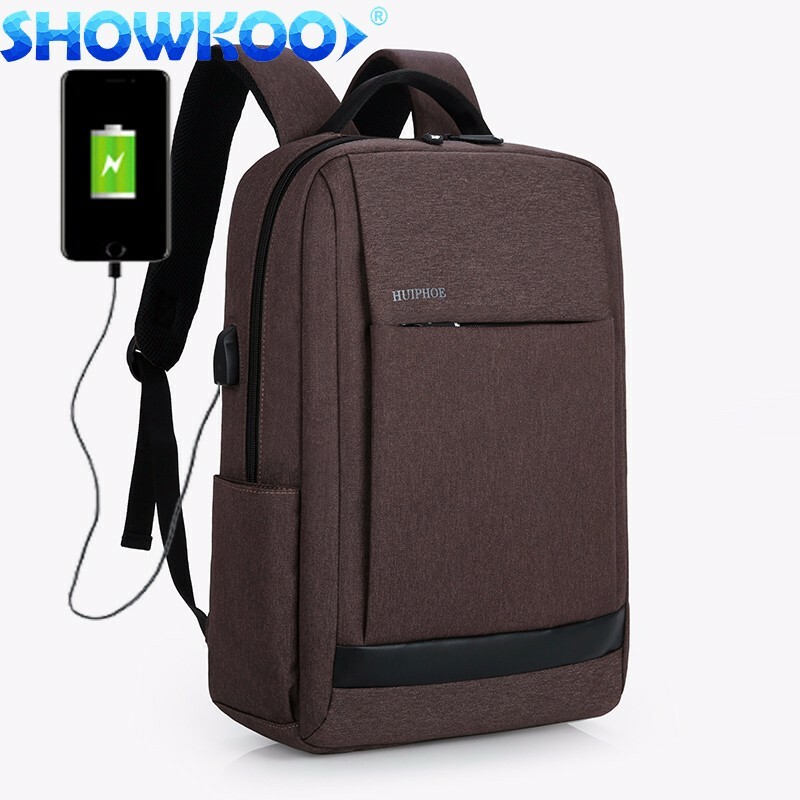 We also have our own brand "Showkoo" which is just one year in the market, it changes the concept of whole Chinese luggage and backpack user to traditional luggage. 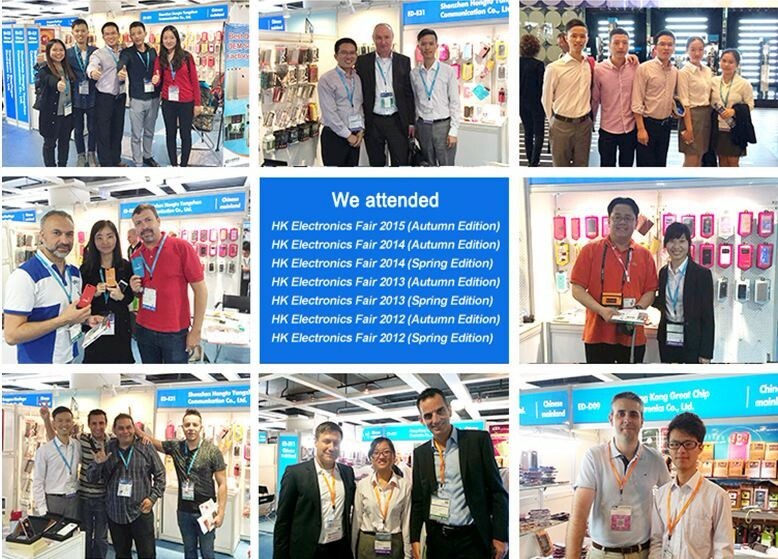 Sincerely hope that the new and old customers all over the world,good to look the case&bag Xingan,believe in Vastchip Manufacturing,sincerely cooperate and achieve to win-win their own grand business. Q: Are your factory or trading company? 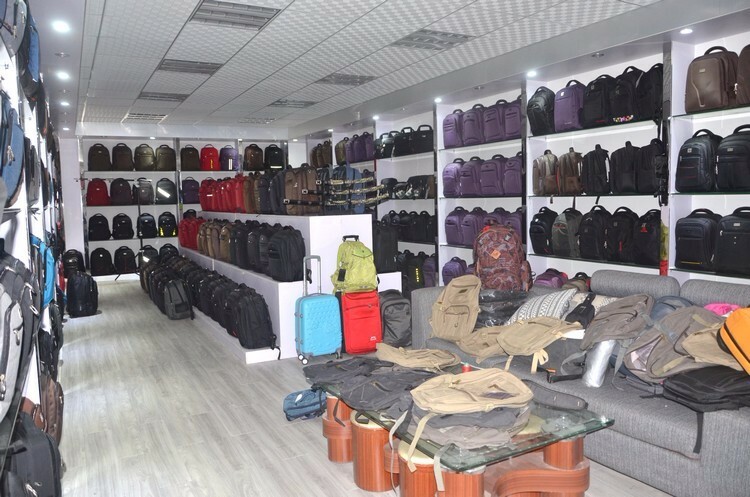 A:We are a professional factory specializing in producing backpack, luggage. Q: Can you do OEM & ODM? Q: Sample lead time and container lead time? A: Sample is 5-10 days, container lead time is about 20-45 days. Q: Will the sample charge be refundable after placing an order? A: Yes, it is, as long as the P.O. reaches our MOQ. A:T/T, 30% deposit, 70% balance before delivery. Monday to Sunday, 7 days one week On our working time , your email or message will be reply you immediately: During the off work time, we will get back to you as soon as we checked your email or message. Quality is our base of business. 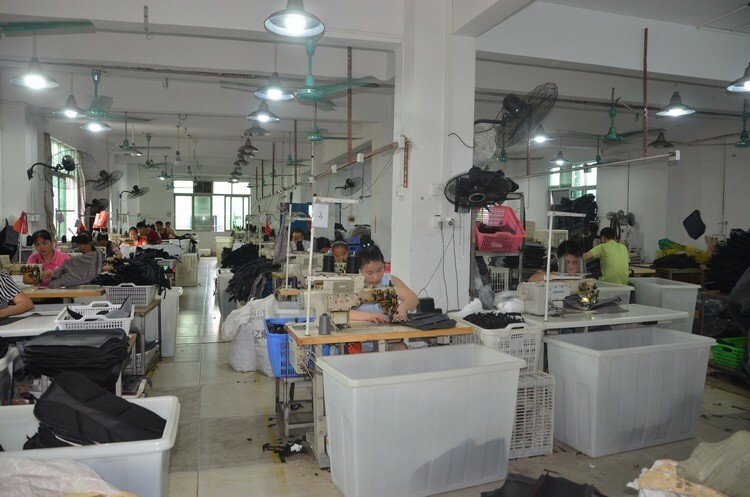 For every cooperation, we will do step by step control on most production procedures. Quality control will be started from the raw material and components to make quality assurance before delivery. 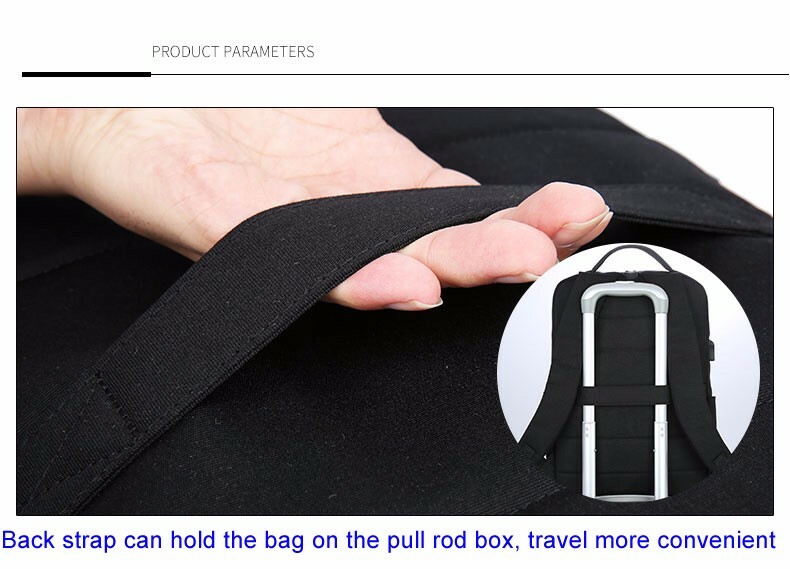 The supplier is ranked number 3 by reviews data in Bag Parts & Accessories. The supplier is ranked number 4 by transactions data in Bag Parts & Accessories. The supplier is ranked number 2 by responses data in Bag Parts & Accessories. The supplier is ranked number 8 by delivery data in Bag Parts & Accessories.